This year, London will host the Refugee Food Festival for the first time! 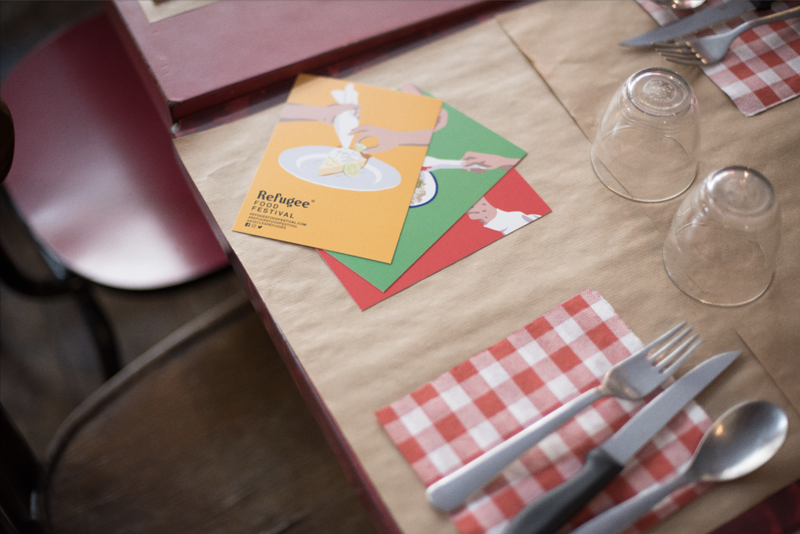 This year, London will host the Refugee Food Festival for the first time next June! Around June 20th (the World Refugee Day) some of our favorite restaurants in London will welcome and collaborate with talented refugee cooks.